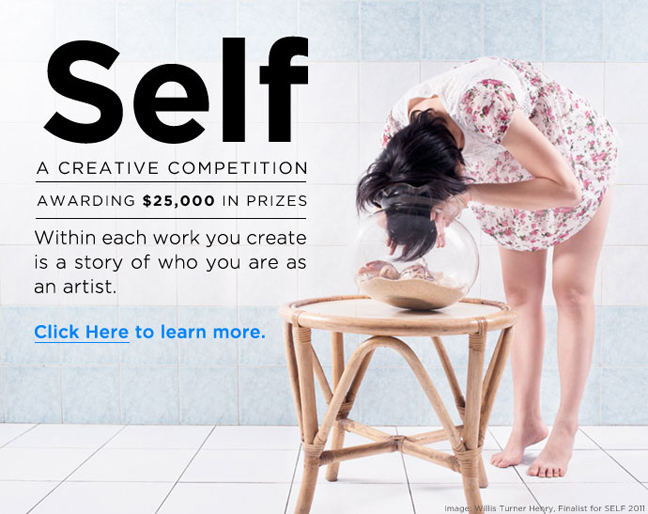 Special Opportunity | Are you an artist, a creative, a person of vision? Within each work you create is a story of who you are as an artist. We’re looking for a special creative talent to bring to the forefront of the art world. Whether your work reveals an aspect of your personality, expresses your point of view, addresses a personal journey, and/or explores your unique identity, each artwork you create carries a part of your story.